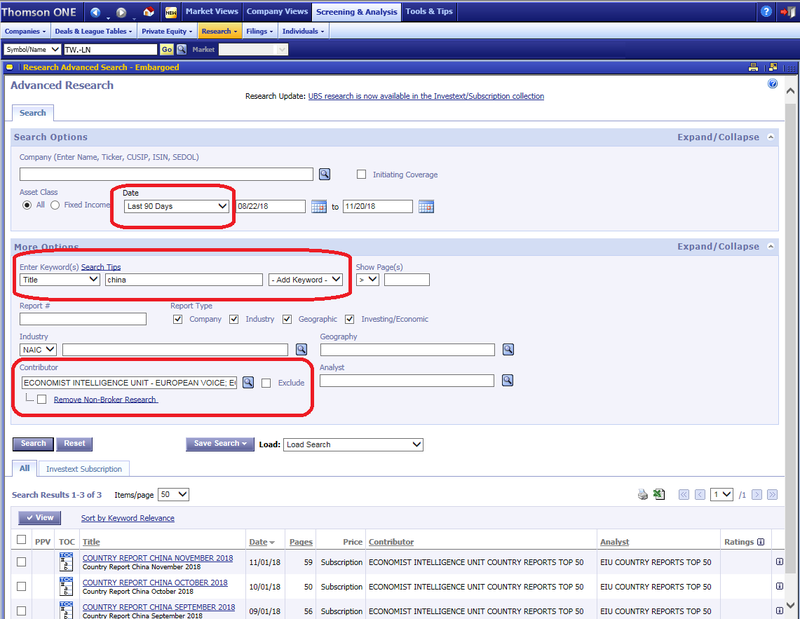 Thomson One includes a limited selection of EIU Country Reports within its Research module. These can be searched by selecting ‘Screening & Analysis’ > ‘Research’ > ‘Research Search’ from the menus to enter the Advanced Research screen. Once there, select your date range at the top and and enter your country name into the title field. Then click on the looking glass icon to search using Economist Intelligence Unit as the ‘contributor’ (select all options in the results). Your results will be displayed beneath your search options. Reports cover political and economic outlook and forecasts and include data, charts and recent analysis. Coverage is limited to fifty of the world’s fastest growing economies. ABI/Inform is worth a look for country data. To access this from within the journal database, select ‘Browse’ > ‘Country Reports’ > ‘Economist Intelligence Unit (EIU) Country Data’ from the top menus and select a region and country. Like Thomson One, coverage is not comprehensive. 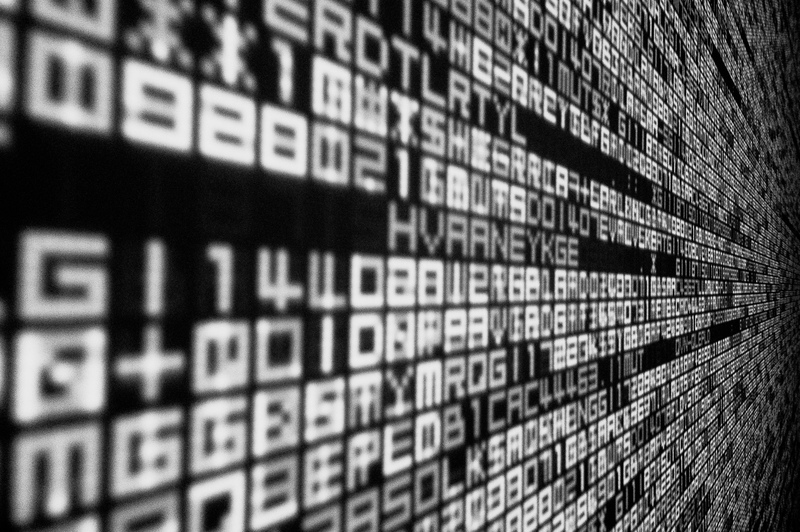 Data can be downloaded to Excel. Datastream is another good source for EIU data. This service provides time series data only. No analysis is available. If you have never used Datastream before, we would advise you have a quick chat with a member of MIRC staff before you start! Any questions whatsoever, please do not hesitate to get in touch.